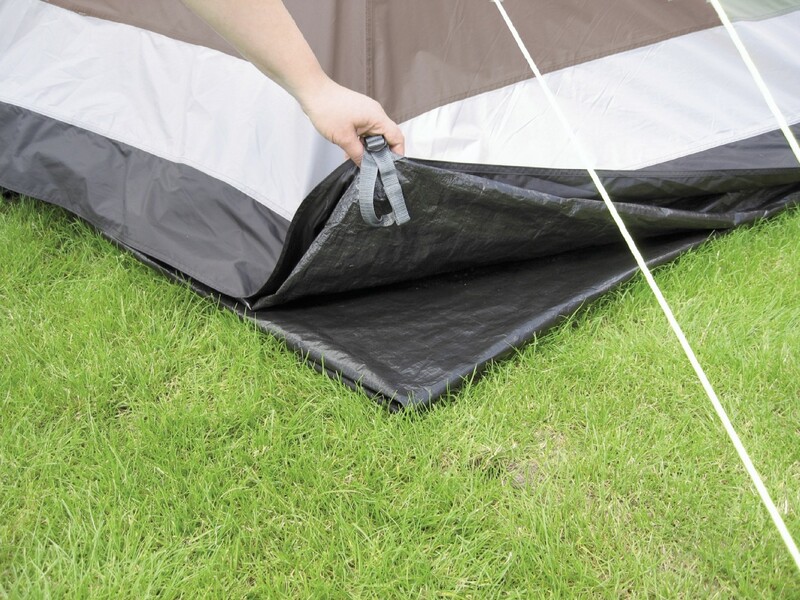 The concept of footprint groundsheets is a secondary groundsheet that sits between the ground and any tent with a sewn-in groundsheet. 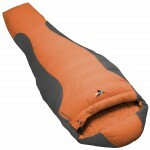 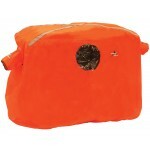 The benefits are that it greatly reduces the chances of the sewn-in groundsheet being punctured by something sharp in/on the ground and it also prevents the sewn-in groundsheet from getting dirty (because then you'd virtually have to wash the whole tent down when you got home). 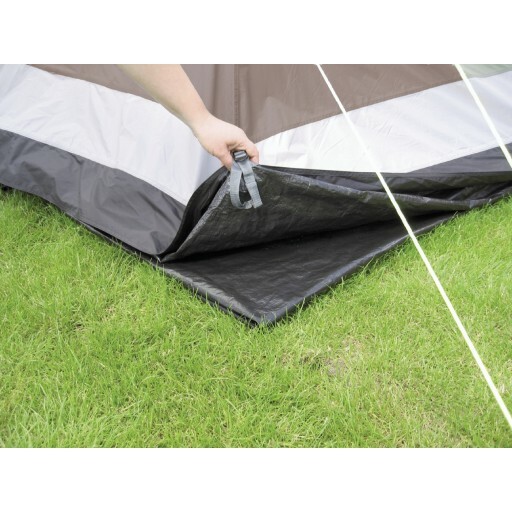 The Outwell Glendale 4 footprint groundsheet is cut to the outline of the tent and is made from heavy duty, waterproof polyethylene. 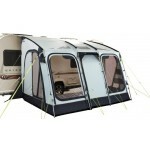 Outwell Glendale 4 Footprint Groundsheet.